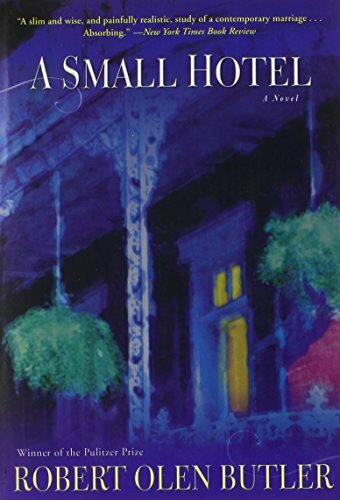 acclaimed twelfth novel, A Small Hotel, chosen for O Magazine’s Summer Reading List, offers a more intimate scope as it chronicles the complexities of a disintegrating relationship over the course of twenty years.Set in contemporary New Orleans but working its way back in time, A Small Hotel follows the lives of Michael and Kelly Hays, a couple of the brink of divorce. On the day the Hays are due in court to finalize their separation, Kelly drives from her home in Pensacola and across the panhandle to New Orleans. She checks into room 303 at the Olivier House in the city’s French Quarter?the hotel where she and Michael fell in love, and where she must now contemplate a startling decision that will hold devastating consequences for her family, including her nineteen-year-old daughter. 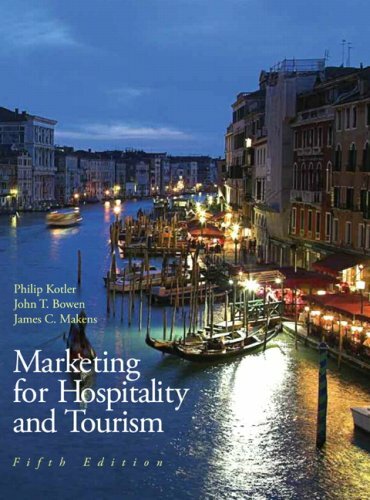 Butler masterfully weaves scenes of the present with memories from the viewpoints of both Michael and Kelly?scenes that span two decades, taking the reader back to critical moments in the couple’s relationship and revealing a passionate love tragically undone by miscommunication and insecurity.